The Fourth Tourism Forum (2019 lQTF ) was launched on Monday at the Baghdad International Fair. 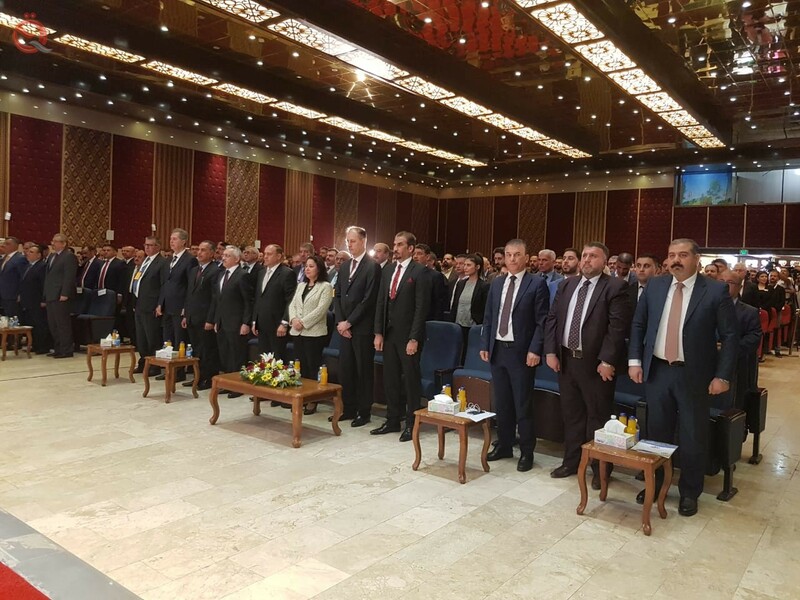 The forum was held under the theme "Tourism and Peoples' Forum" and was attended by the Minister of Culture, Tourism and Antiquities, the Minister of Tourism of the Region, the President of the Iraqi Tourism Authority and the Chairman of the Tourism Authority of the Kurdistan Region. Iraqi travel and tourism companies, local and international hotels and Arab and foreign airlines participated. It is noteworthy that the recipient aims to support Iraqi tourism at home and abroad and rely on it as an economic resource of economic resources.